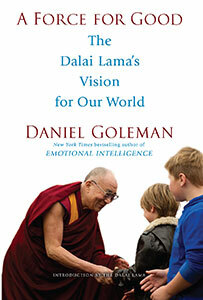 Envisioned by the Dalai Lama, "a force for good" is action inspired by a genuine concern for others. When we act with compassion, the seeds we plant today can change the course of our shared tomorrow. Help us light up our world.